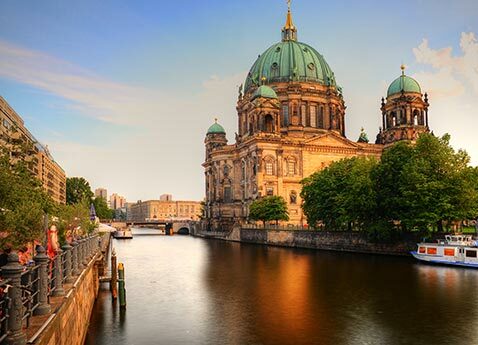 Discover Berlin’s modern chic, Potsdam’s rococo whimsy and Prague’s Gothic exuberance. 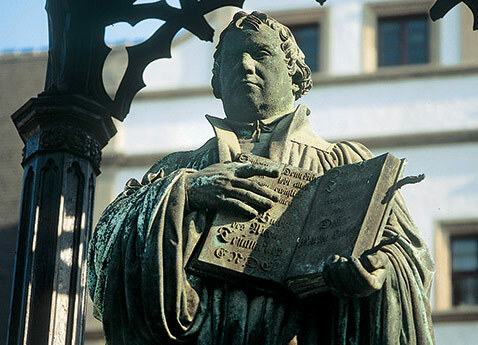 Walk in Martin Luther’s footsteps in Wittenberg, birthplace of the Protestant Reformation. Admire delicate Meissen porcelain. 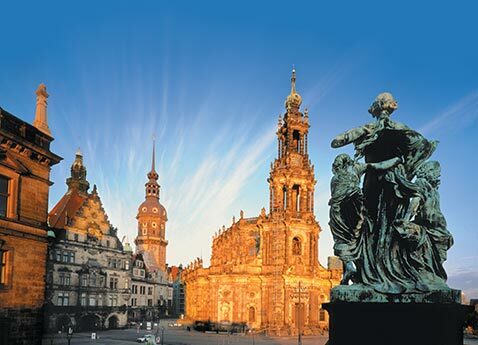 Celebrate Dresden, a phoenix risen from the ashes of war. 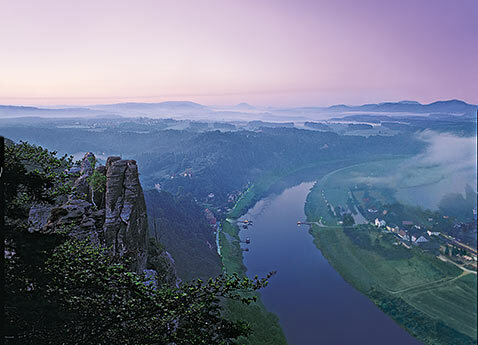 View Saxon Switzerland’s monoliths. 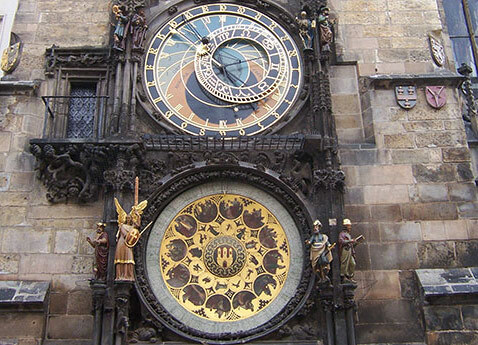 See the Elbe Biosphere Reserve. 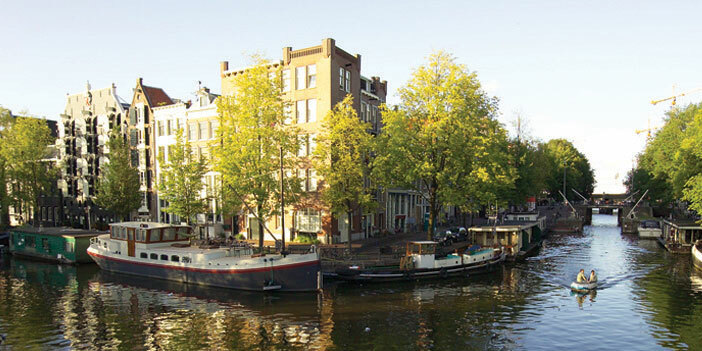 The Elbe is one of Europe’s most unspoiled rivers and it awaits you-from Berlin to Prague-on our 10-day cruisetour.